The ultimate guide to the evocative and spectacular must see places in Normandy. With dozens of top ten lists including cultural sights such as Monet's garden and the Bayeaux tapestry to restaurant lists and character hotels. 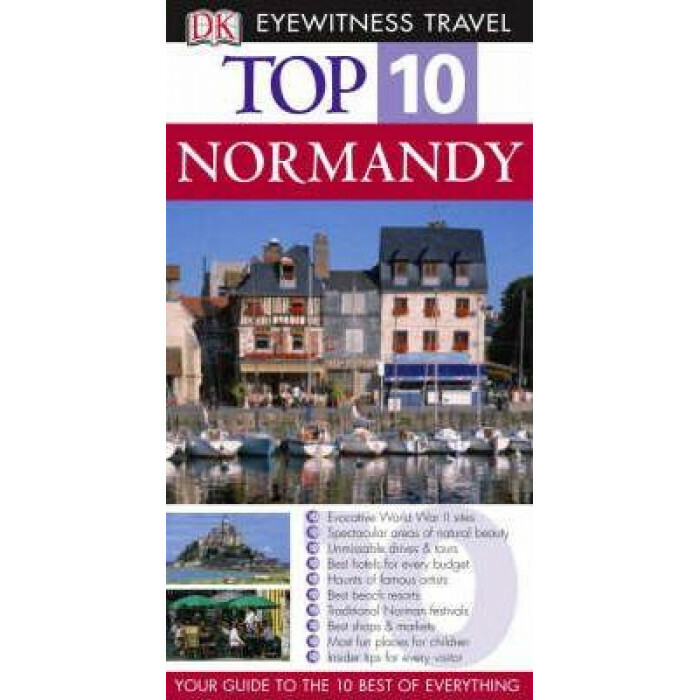 Don't be without this integral guide containing hundreds of photographs and detailed maps to make the most of your trip to historic Normandy.